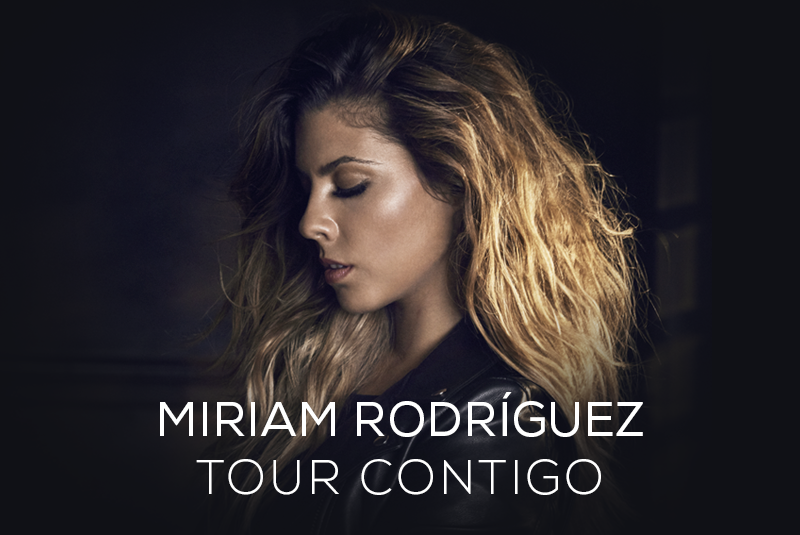 Miriam Rodríguez will take her ‘Cicatrices‘ album through Spain with her new “Contigo Tour” that will take off on November, 30th. in A Coruña and that will visit Valencia’s Palau de les Arts on April, 13th. 2019.